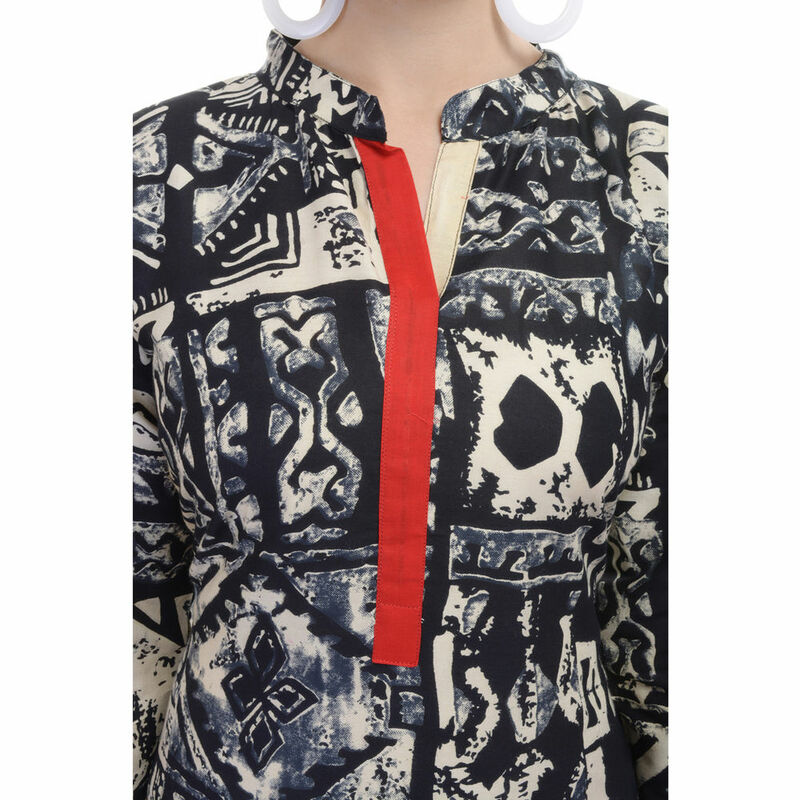 Impress everyone with your stunning traditional look by wearing this beautiful Kurti. Fine finish and contemporary designs, the trendy designs speak a language of elegance and feminity, using the finest quality fabrics and is trendy fashionable as well as comfortable. The perfect choice for any occasion!